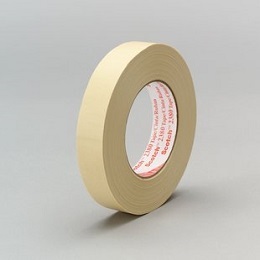 3M 2380 Masking Tape is designed for paint masking applications. Maintains holding power in high temperatures. The thick paper backing prevents bleed through.